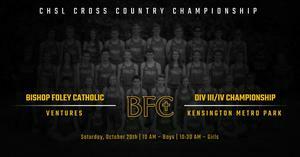 Boys and Girls Cross Country competed at the CHSL Division III/IV championships this past weekend. The boys team finished as runner-up in Division III/IV. Multiple Ventures earned honors. 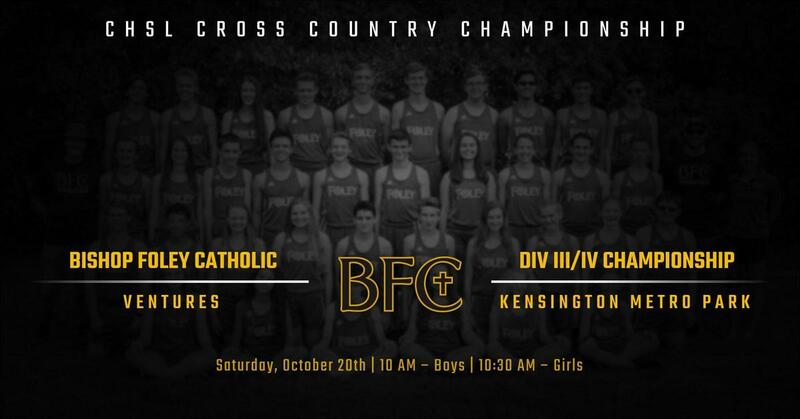 All-Catholic honors for finishing in the top 15 in their respective races went to Jack Decker (2nd), Mitch Mandziuk (11th), Jacob Rusch (12th), Owen Munk (13th) and Kathryn Podolan (6th). Joey Kennedy earned All-League honors with his finish (17th).